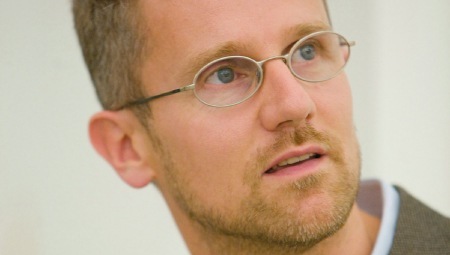 An architect and engineer by training, Carlo Ratti practices in Italy and teaches at the MIT, where he directs the Senseable City Lab, a research group that explores how new technologies are changing the way we understand, design and ultimately live in cities. 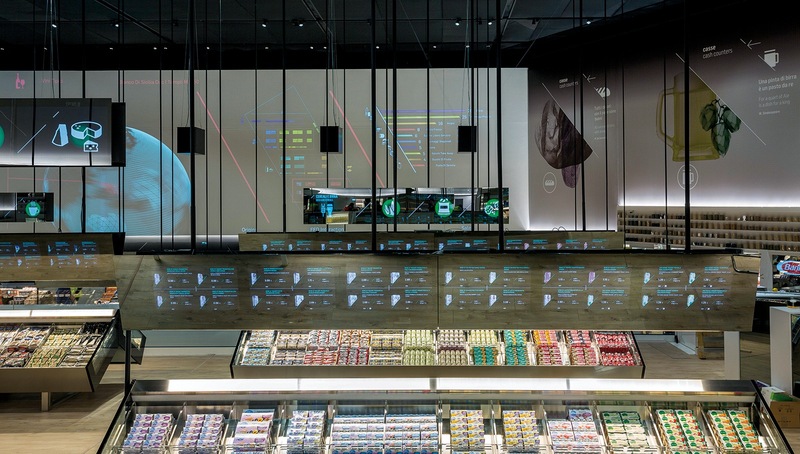 He is also a founding partner of the international design office Carlo Ratti Associati, which he established in 2004 in Torino, Italy. Ratti has co-authored over 250 publications and holds several patents. His work has been exhibited in several venues worldwide, including the Venice Biennale, MoMA in New York City and MAXXI in Rome. He has been included in Blueprint Magazine’s ‘25 People who will Change the World of Design’ and in Wired Magazine’s ‘Smart List 2012: 50 people who will change the world’. He was curator for the ‘Future Food District’ at Expo Milano 2015..
Future Food District, Expo Milano 2015. 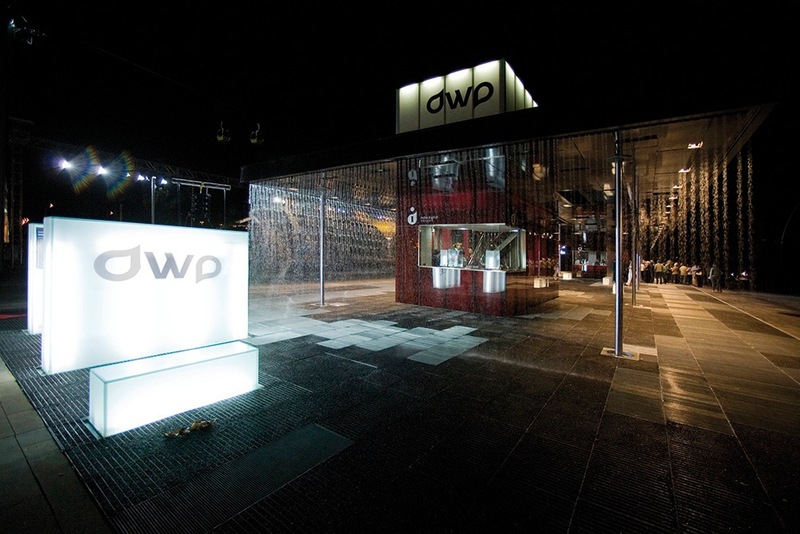 Digital Water Pavilion, EXPO Zaragoza 2008. 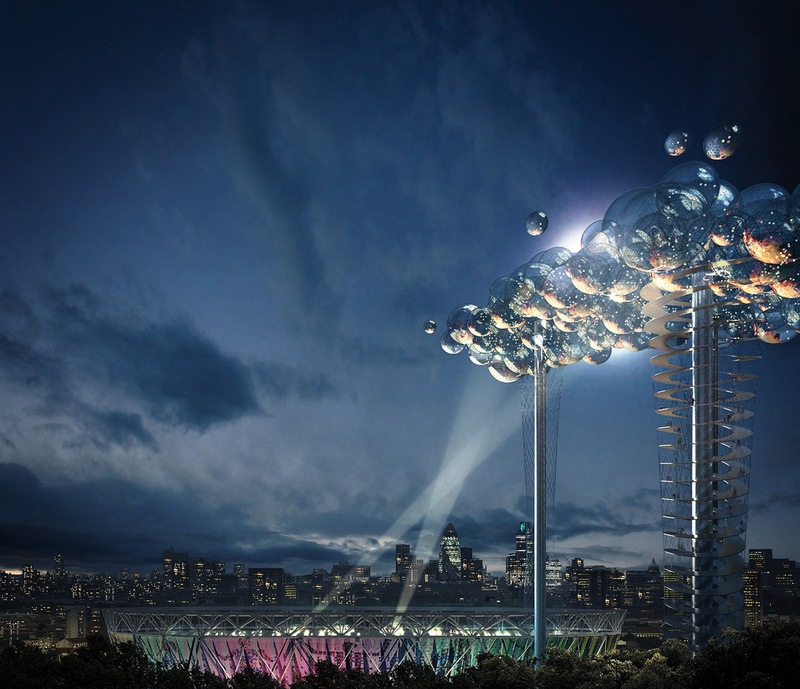 The Cloud, Landmark Proposal for London 2012 Olympics.